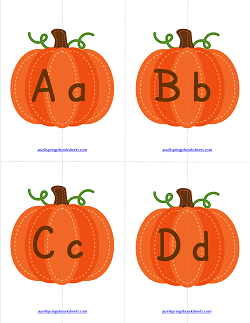 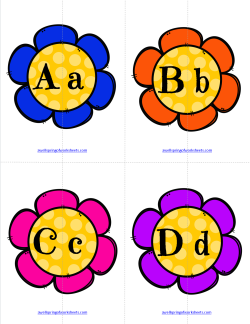 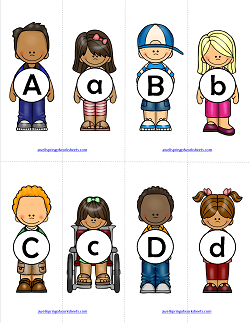 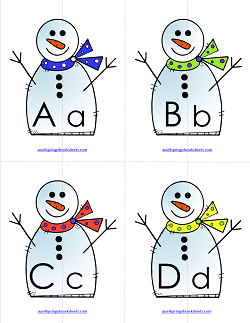 Go to this page to see more alphabet printables. 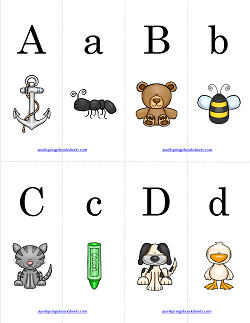 In this alphabet match card set there are two pictures for each letter of the alphabet, one for each upper case letter & lower case letter. 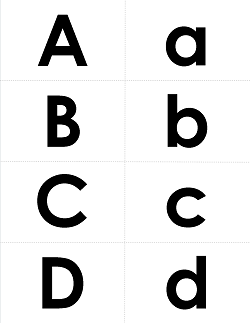 Just match 'em up!